It was only a matter of time before someone would attempt to set a new hypermiling record with the Tesla Model 3. Way back in August of 2017, we provided a document revealing early EPA estimates for the Tesla Model 3 Long Range. If you look closely, you'll see that the agency performed a single charge depleting test good for some 495 miles. But, what other real-world Model 3 hypermile records are out there? Tesla owner and YouTuber Sean Mitchell will be departing from Colorado next week with plans to make it to Missouri. There's not a lot of data out there related to hypermiling the Model 3, nor are there any highly publicized attempts that we're aware of. So, Sean is open to suggestions. He admits in the comment section that he didn't intend to go overboard with seriousness about this attempt when a commenter asked him about considering the impact of the elevation change. However, he's got a few more days before he sets off, so he may make some additional considerations based on more research and advice from subscribers. Sean says he thinks that the Model 3 should be able to beat the current Italian Tesla Club Model S 100D record of ~670 miles. 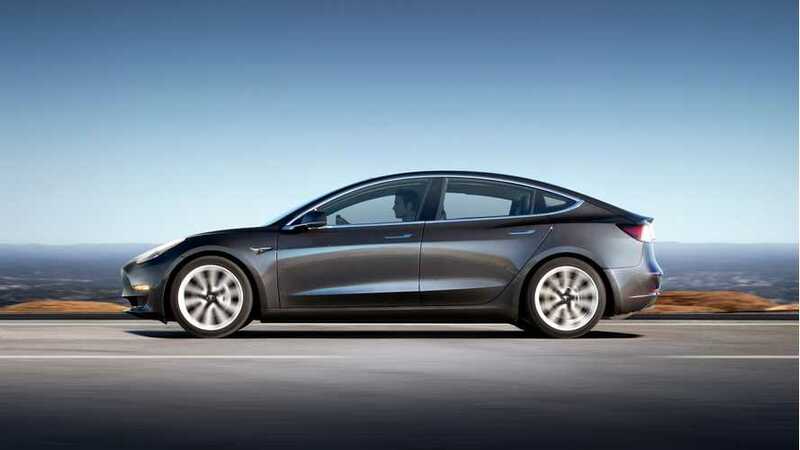 While the Model S 100D has a longer range than the current Model 3 (335 and 310, respectively), the Model 3 is smaller, lighter, and has a more efficient motor. He plans to do some YouTube live streaming during the hypermiling journey. The test begins Monday, May 14, 2018.